We all must have savoured Amla chutneys, pickles, jams or murabbas during winters. Amla or the Indian gooseberry may not be very appealing in its taste, but this tangy fruit is surely the “wonder fruit”. Amla (Phyllanthus) is also known as amlakka or amlakai in Hindi, which means the “sustainers” or the fruit where the “goddess of prosperity presides”. In this article I will list the various Amla benefits and you will understand why it is popularly known as the “Wonder Fruit”. 1. Chop the raw amla into pieces and sprinkle some common salt over it. 2. Keep it under direct sunlight for 2-3 days until it has lost all the moisture. Dried amla is ready to use. Amla juice or powder is easily available. Try to use the organic amla juice as it does not contain any preservatives. 1. Amla helps to cure sore throat and cold. For this, mix 2 teaspoon of amla powder with 2 teaspoon of honey. Have it 3-4 times in a day for effective results. 2. A great source of vitamin C, consume a raw amla daily instead of the vitamin C supplements as it is not easily absorbed in the body. 3. Daily consumption of raw amla reduces constipation problem, as it rich in fibres and a gentle laxative. But remember to consume raw amla as powder, juice will not help in this case. 4. Suffering from mouth ulcers frequently? Then amla juice is the best solution for your problem. Dilute the amla juice in half a cup of water. 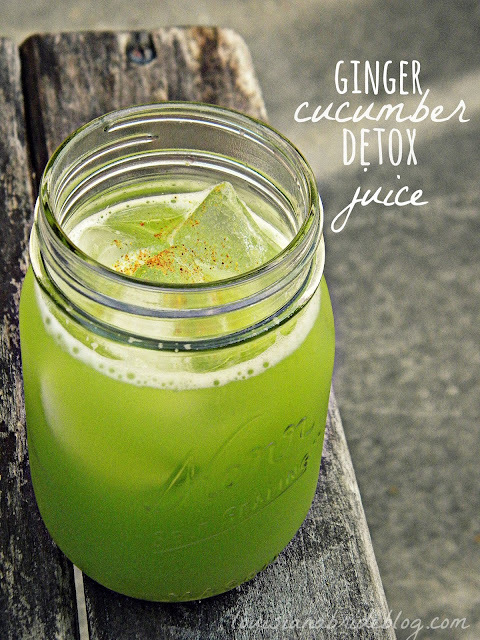 Gargle with this mixture daily for best results. 5. Do you know that amla helps in reducing arthritis pain? It has anti-inflammatory properties which help in reducing the swelling and pain of the joints of knees caused due to arthritis. Have raw or amla juice daily in the morning. 6. Can’t have a peaceful sleep? Then try this “wonder fruit” to relieve stress and therefore cure sleep disorders like the insomnia. 7. Amla is very useful for improving eyesight. 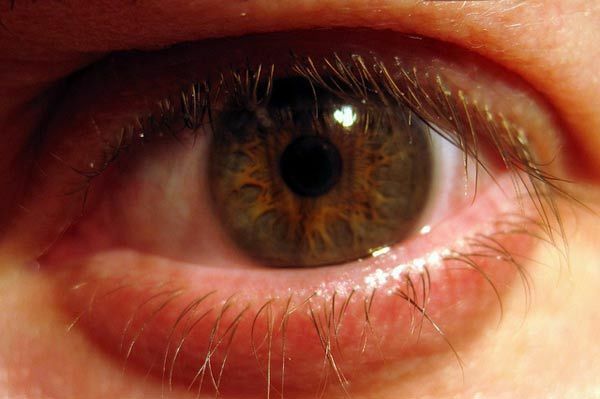 It also reduces reddening, itching and watering of eyes. Mix 2 teaspoons of amla juice in half a cup of water and drink it every morning. 8. Consumption of alcohol, pain killers, medicines etc regularly increases the build up of large amount of toxins in our body. Amla helps in maintaining the proper functioning of the liver and the bladder, and get rid of these toxins. Have amla juice with an empty stomach every morning. 9. Regular consumption of amla is very good for your stomach, as it balances the acids of stomach and thus improving digestion. 10. Amla is the powerhouse of anti-oxidants and thus helps in fighting off the free radicals in your body. Daily consumption of raw amla or juice reduces the risk of many serious diseases including cancer. 11. Are you a fitness enthusiast?? Then make amla your best friend as it helps in increasing your protein metabolism. If you have a high metabolism, then you lose weight faster. Therefore those who want to lose weight, have an amla daily to increase your metabolism. 12. Amla strengthens the lungs, the respiratory system and the central nervous system of our body. 13. Daily consumption of an amla, boosts your immunity due to its high concentration of vitamin C.
14. Amla increases the haemoglobin in blood, the RBC (red blood cells) count and purifies blood. Reduce LDL (bad cholesterol), VLDL and triglycerides level by over 40%. Increases the level of HDL (good cholesterol) significantly. 16. 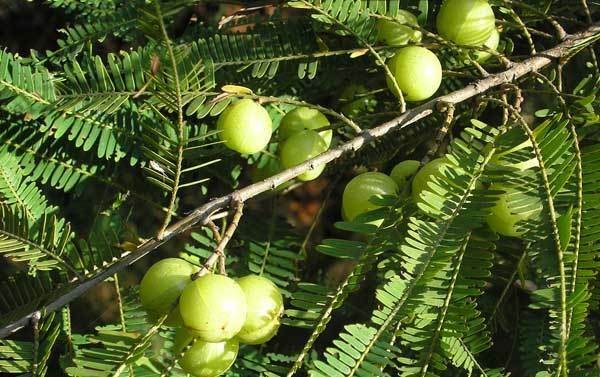 Amla reduces the risk of gall stone formation in the gall bladder. When there is excess cholesterol in the bile, gall stones are formed. Amla helps in reducing them as it contains vitamin C, which converts the cholesterol into bile acid in the liver. Therefore include amla in your daily diet to cut down the risk of gall bladder stones. 17. It helps to cure infections, ulcers and reduces fever due to its anti bacterial, astringent and anti-inflammatory properties. 18. 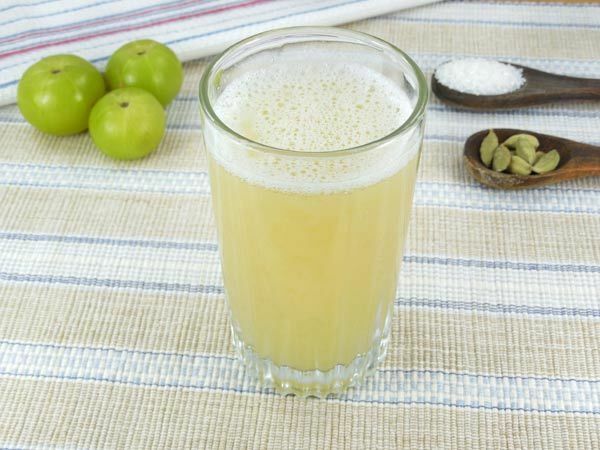 Drinking amla juice early in the morning with an empty stomach is a natural tonic to prevent scurvy and jaundice. 19. Diabetes or high blood sugar is most common and prevalent in today’s world. You would be surprised to know that India has the most number of type- 2 diabetic patients in the world. 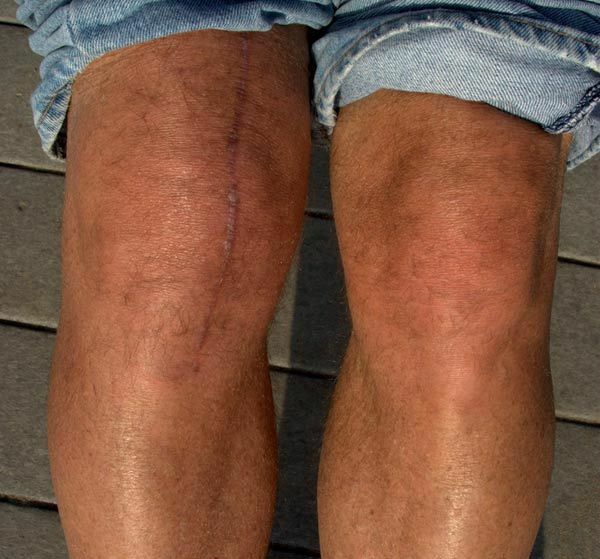 Thus they have become hugely dependent on insulin or dialysis. But our “wonder fruit” is well known to cure diabetes naturally. Amla is rich in chromium which regulates the carbohydrate metabolism and makes the body more responsive to insulin, which reduces the blood glucose levels. Mix 2-3 teaspoons of amla powder or juice in a glass of water and consume daily. 20. Studies have shown that intake of amla juice regularly reduces ill effects of the cigarette smoke in the lungs. Due to its high anti-oxidant contents, it fights off free radicals liberated from the smoke. 21. Due to the high concentration of anti-oxidants, Amla helps to reduce the effects of pre mature ageing, wrinkles and fine lines. 22. It tightens and tones the skin and thus reduces facial lines. 23. Amla is a natural exfoliater as it helps in removing the dead cells and soothes the skin due to astringent properties. 24. High content of vitamin C boosts the collagen cells production in the skin, giving you soft, supple and youthful skin. 25. It can be used on every skin type without any reaction or irritation. 26. Amla is known to reduce pigmentation and with regular use, brightens dull and dry skin. Take 1 teaspoon of fresh tamarind paste. In this, add 1 teaspoon of amla powder and mix well. Apply all over the face and scrub gently in circular motion. Rinse off after 10 minutes with warm water. This face pack is suitable for dry to normal skin people. Avocado is well known for its moisturising and hydrating properties. Mix 1 teaspoon of amla powder in water to form a smooth paste. Add 2 teaspoons of avocado pulp into it and mix well to form a mixture. Apply and leave it for 20 minutes. Rinse with warm water. This facial can be done twice a week and it instantly gives you a refreshing feeling. It is suitable for every skin type. Take 2 teaspoons of yogurt in a bowl. In this, add 1 teaspoon of honey and 1 teaspoon of the amla paste and mix well. Apply and leave it for 20 minutes to get clean and smooth face. This face pack gives you an instant brightening effect by reducing the pigmentation and dark spots. 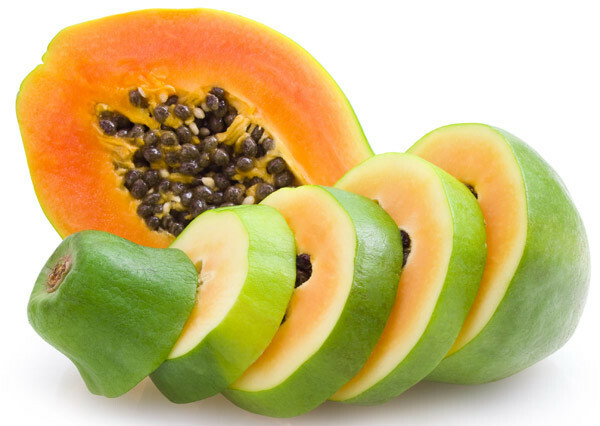 Papaya is known for its skin brightening properties due to its “papain” enzymes. In this, add a teaspoon of the amla paste and ½ teaspoon of honey. Mix well to get a smooth consistency. Apply and leave it for 15 minutes. Rinse with warm water and pat dry. This face pack is helpful for relieving any skin disorder. It also helps to reduce the signs of ageing like wrinkles, fine lines and dark spots due to tea. Boil and strain the tea leaves and let it cool down. 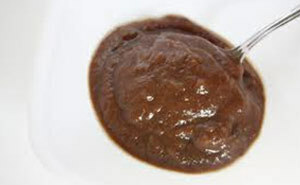 In the amla paste, add 2 teaspoons of the tea water and 1 teaspoon of honey and mix well. Keep for several minutes after applying and wash with warm water. You can boil a few pieces of amla in water and use the water to rinse your face everyday in the morning. This water can be stored and used as an astringent. You can also apply the boiled amla pieces directly on the skin everyday. You must have seen and used various amla based hair oils, shampoos and conditioners. And by now you surely must have realised why amla is so popular. 33. Amla oil is being used since ancient times for hair growth and as a cure for hair loss. 34. Amla powder used in hair packs strengthens the hair root and provides the lustre to dry and dull hair. 35. It is been used from centuries to control pre mature greying of the hair. 36. Amla oil is also an effective treatment for lice and dandruff. Massage your scalp at least once a week with amla oil, as it helps to increase the blood circulation in the scalp. It reduces dandruff by clearing away flakes from the scalp. It makes hair softer, silkier, smoother and bouncy. Regular hair massage with amla oil prevents pre mature ageing of the hair. You can warm the oil slightly and massage onto the scalp. You can also keep it overnight for hair conditioning. Mix 2 teaspoons of amla powder into warm water and form a smooth paste. In this, add 2 teaspoons of yogurt and 1 teaspoon of honey. Mix to get a smooth consistency and apply on the hair strands and roots. Rinse with warm water, after 30 minutes. This hair pack helps to remove dandruff flakes, cure rashes and hair fall problems. It also adds natural colour to the hair. Take 2 teaspoons of amla powder and shikakai powder in a bowl. Make a paste by adding the required amount of curd. Apply this paste over your hair and keep for 15 minutes. Rinse off with cool water and wash your hair with a mild shampoo. This is my favourite home remedy for soft and shiny hair. This herbal shampoo gives an instant lift to your hair and makes it smooth to touch. Soak equal quantities of dried amla, shikakai and reetha in water overnight. Rub them together to get a soapy solution. Use this soapy solution to wash your hair. 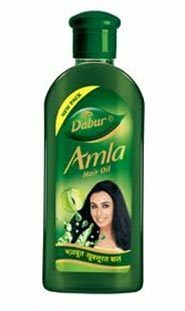 You can also use your conditioner after this hair wash.
After reading the various benefits of Amla and uses of amla, you will surely agree why Amla is known as the “Wonder fruit”. Include Amla in your daily diet, hair packs or skin packs to make the most of it.